As the resident adviser application deadline approaches, there are many questions to be answered about the job and what it entails. As with any job, being an RA comes with its ups and downs. Throughout the year, RAs not only have to focus on classes, but how they impact residents through leadership, connections, time management and communication skills. Cunningham said learning how to ensure students follow the rules while also understanding that the residents are still trying to enjoy the college experience is important for being a successful RA. 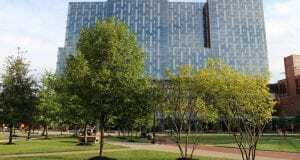 “I learned how to decide when to go directly with policy, and when to be an RA and when to connect with the other person to do what’s best for them,” Cunningham said. Along with these skills, there also are monetary benefits of the job. For example, RAs receive free housing with a stipend. 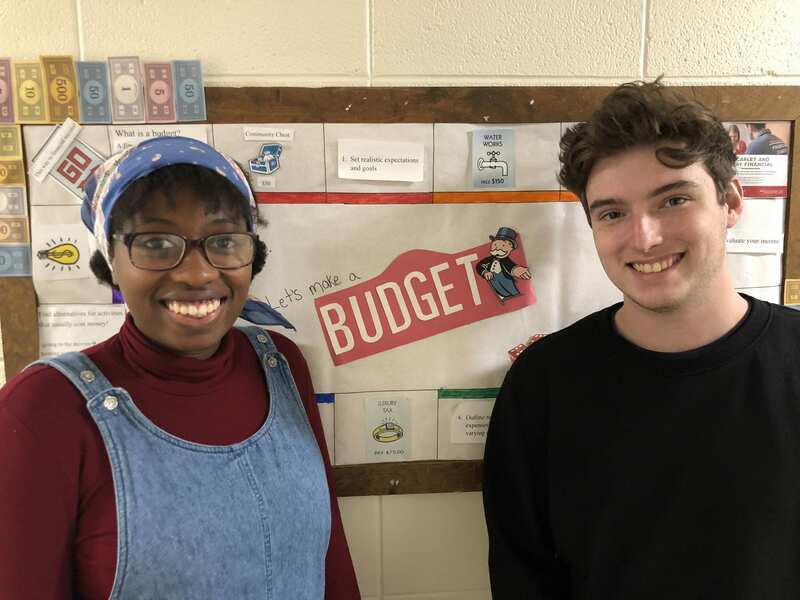 Being an RA is a learning experience, and Debbie Eshun, an RA in Morrison Tower, said she has learned how to manage stress and disconnect herself from her job, even if she is living within it. Eshun, a third-year in journalism and political science, said time management is a big part of the job and if you can’t figure that part out, it can really be difficult. The process of becoming an RA is a multistep process, including essay questions, interviews and a paper application that requires references. Prior to starting the job, RA applicants must take a class in the spring and receive additional training in the summer. Applications are open now, and the deadline is Nov. 9 at 11:59 p.m. To apply, visit the university housing website.